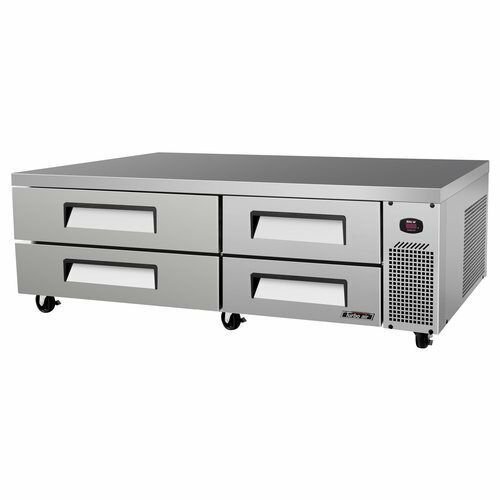 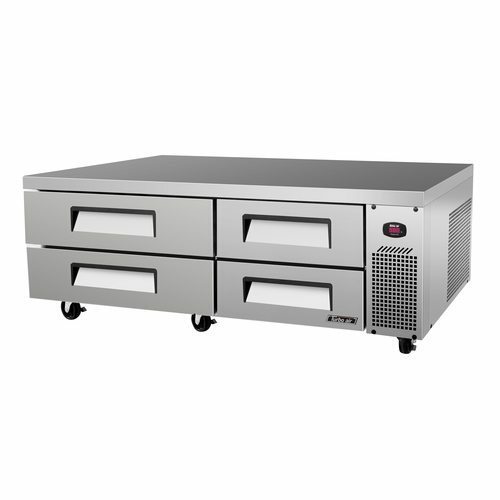 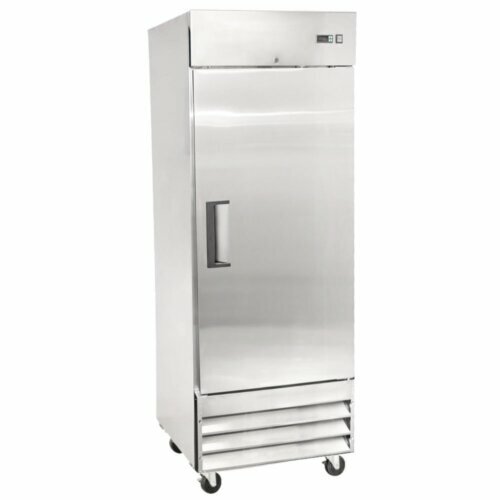 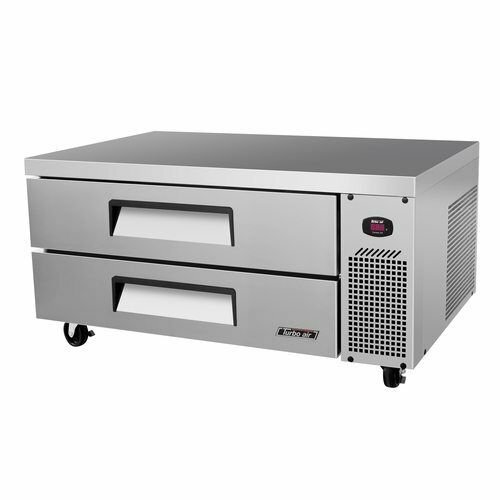 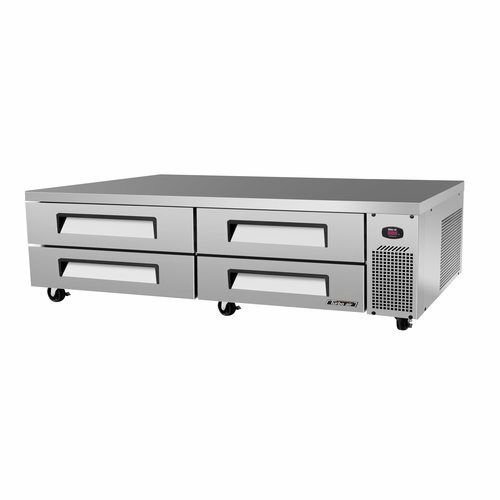 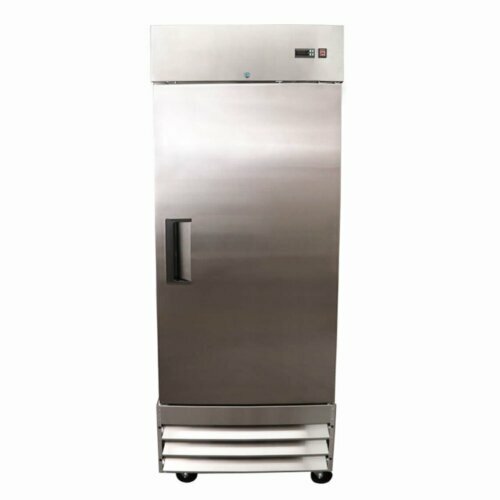 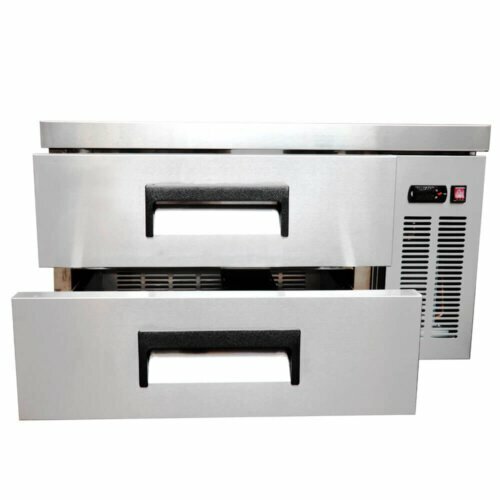 We bring you the TCBE-72SDR-N, the Super Deluxe Chef Base. 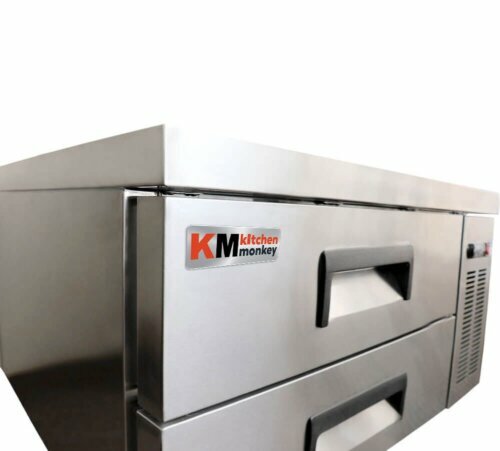 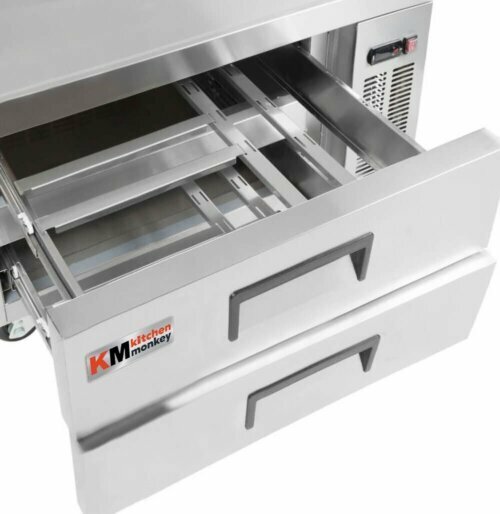 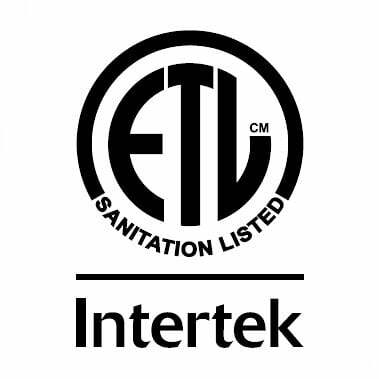 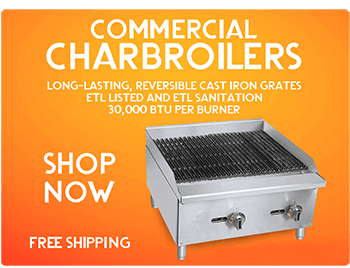 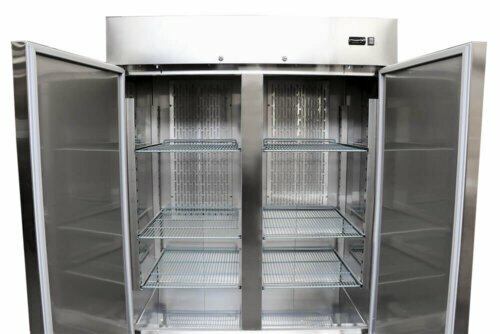 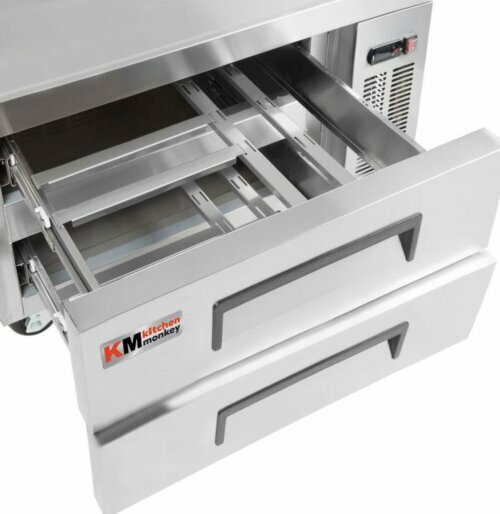 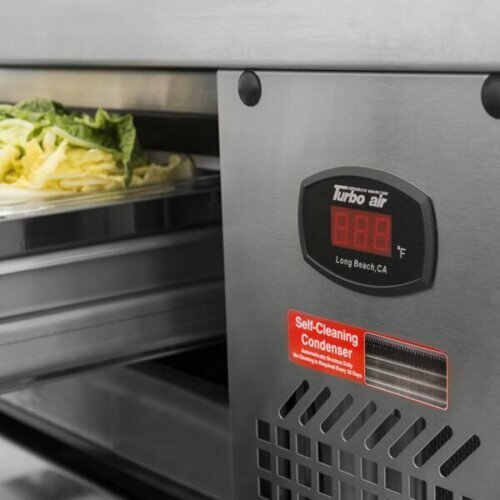 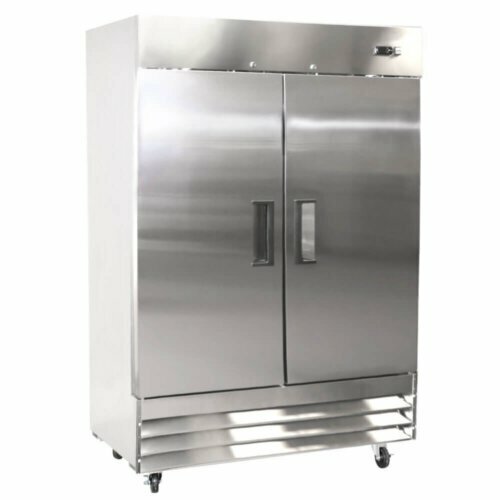 It comes with everything the modern kitchen needs – easy to clean condenser, digital monitoring system, and highly efficient refrigerant. 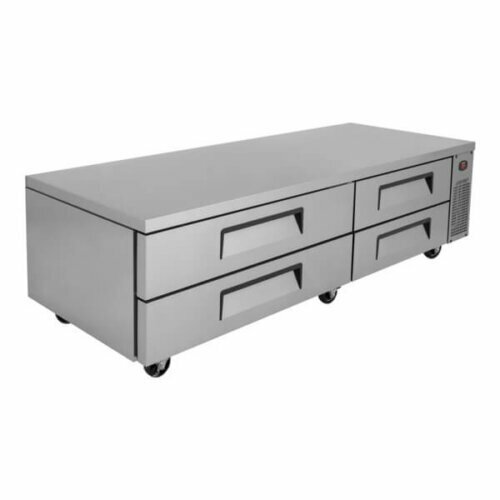 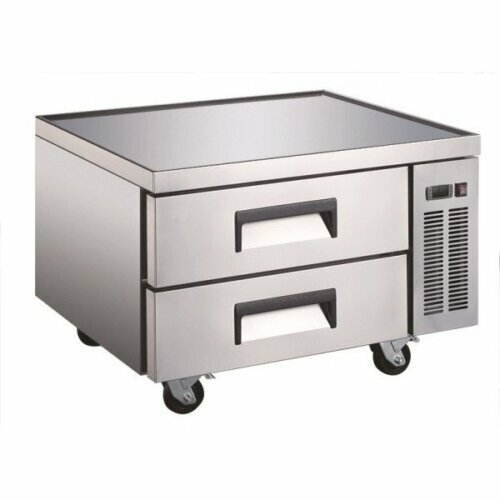 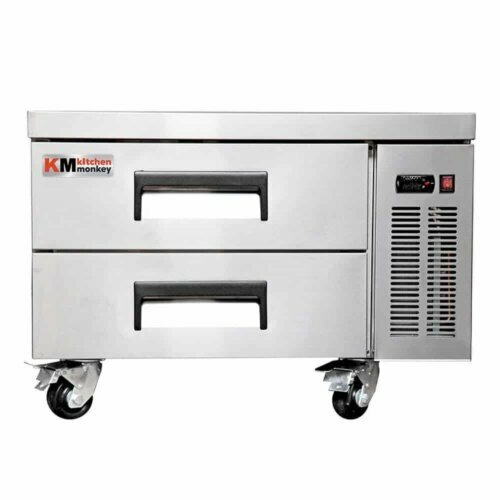 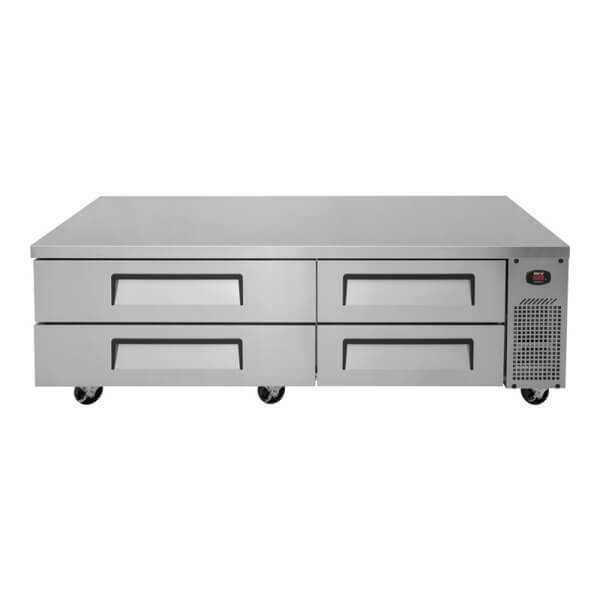 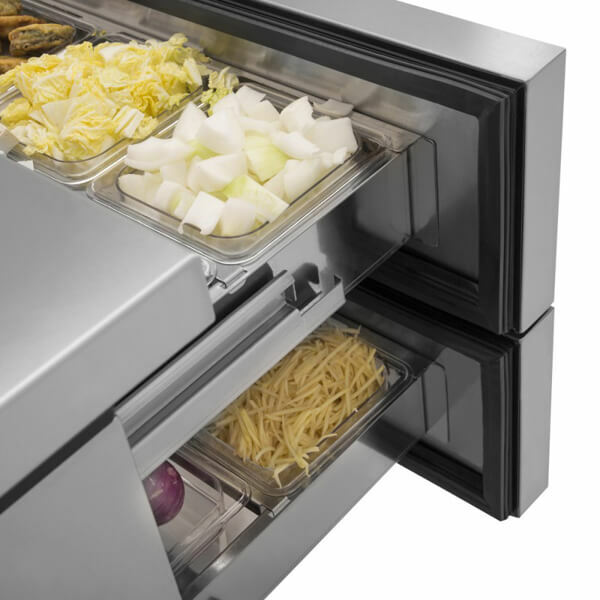 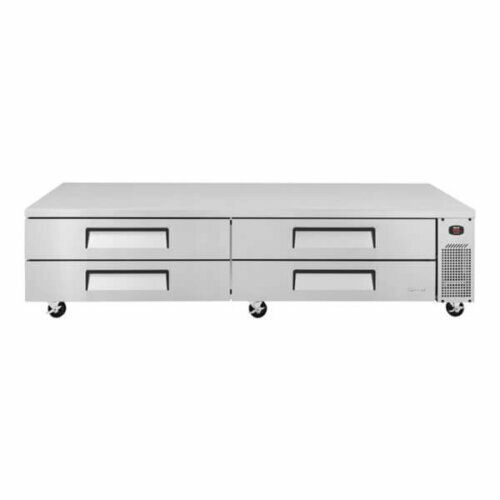 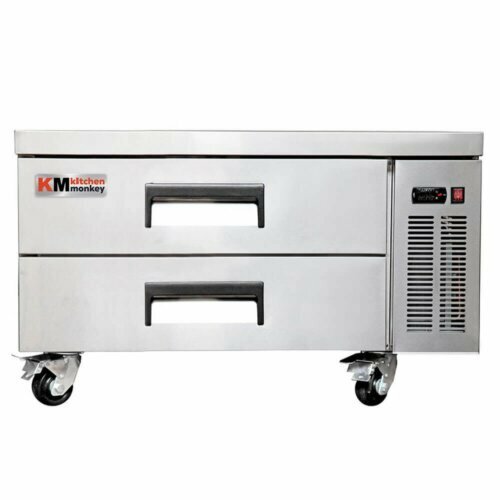 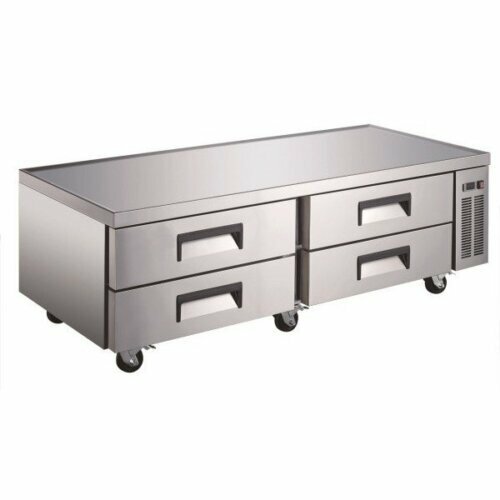 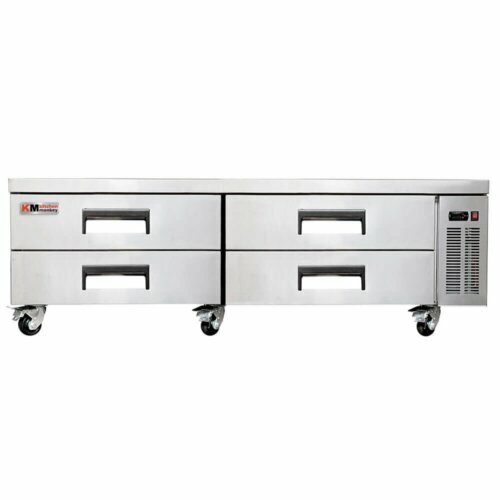 Also, with great looking stainless steel design, sturdiness and tonnes of cool and useful features, this chef base table fulfills the standards of the highest demanding users.